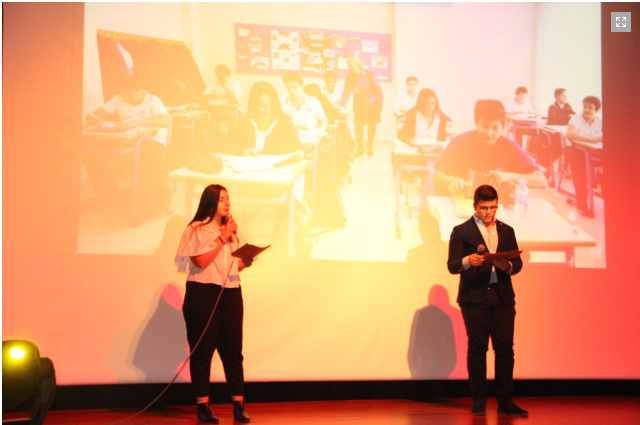 The program prepared for the Teachers’ Day by Foreign Language Department took place in Hasan Ali Yücel Hall on Friday the 23rd of November. Marmarians made their teachers’ day unforgettable. 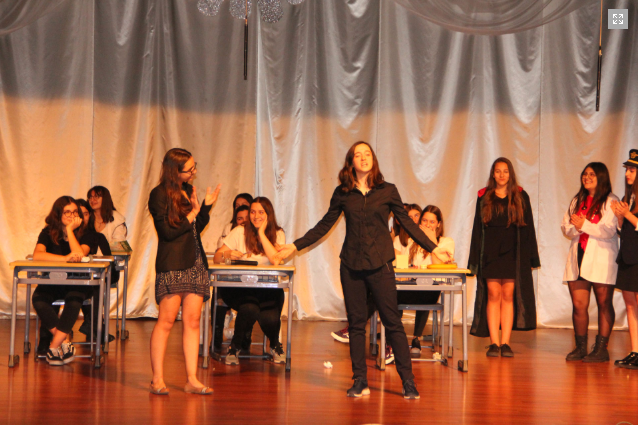 Our graduate Dilara Türeli, who is our French teacher now, made the speech about the meaning and importance of the day. 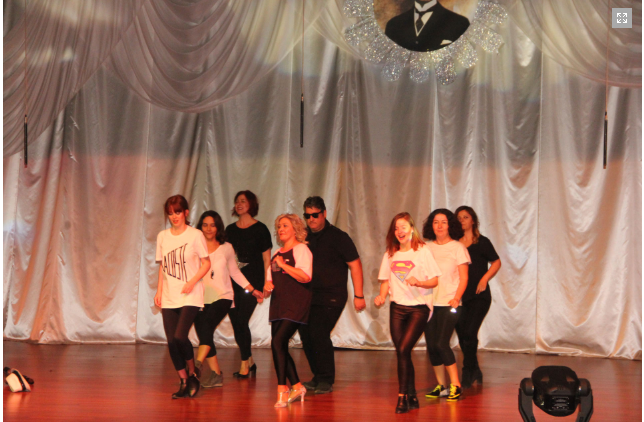 The 24th of November Teachers' Day celebration program included poems, dance and music; and ended with a video containing the messages of old graduates and meaningful messages written by students for their teachers.